It can be safely said that one of the biggest problems threatening human life on this planet is stress. We are stressed beyond our natural capacity, and there’s no denying it. The month of April has been designated as Stress Awareness Month in the US, and this seems like an apt opportunity to talk about something nearly all of us suffer from but do not do anything about – chronic stress. You have a big project to complete, or a scary test coming up? These are stressful events, sure, but one-time events. We are conscious of our stress in these times, and in many cases the feeling of stress actually helps us in achieving the desired outcome by keeping us on our toes. Opposed to this is the stress of everyday, the kind we tend to overlook but can become dangerous if not properly attended. The stress of driving through heavy traffic every day, or cooking breakfast for the entire family before they wake up – these are routine things but still stressful, and the accrued pressure can have unseen but serious consequences on your brain. Over time, continued exposure to stress can even change the structure of your brain and affect your memory and learning capacities. Emergency situations unlock the flight-or-flight response system in our brain, and chemicals like norepinephrine, adrenaline, cortisol start flowing in your brain to help prepare you deal with what your brain identifies as a threat. Now, the former two are need-based chemicals that dissipate once the emergency or threat has passed. But the latter one, cortisol, stays and flows in your bloodstream the whole day. An excess of cortisol in your bloodstream is what makes stress so dangerous. Now, every day our brain releases a designated amount of cortisol to help us get through the day in an alert and focused mannered. But chronic stress can lead to multiple occasions in which your brain feels threatened, and thus your cortisol levels run the risk of going excess. It locks you in a permanent state of fight-response – Cortisol has been linked with the creation of ‘White Matter” of the brain, more specifically the fatty myelin sheath that covers the axon cells. An excess of cortisol production leads to excess of this material also. When you experience the same kind of stress every day, your brain basically works through the same neural pathways of threat-response. Now, the excess production of the fatty sheath hardens these oft-used pathways. This means, over time the stress-circuit becomes hyperactive and hardwired in your brain so you can never escape the threat-response mode. It affects long-term memory – Repeated exposure to the same type of stress – like spousal fights or office politics – can make your brain ‘tune out’, or stop responding to those situations. But this also means you are no longer paying attention to what’s happening around you and your brain is not registering information. Reduced focus leads to reduce in retention, and hence, in recall. In fact, forgetting routine and mundane information like location of house keys is the first symptoms of chronic stress. It has disastrous effects on brain cells – excess cortisol can both kill existing brain cells and halt the production of new brain cells, leading to cognitive decline and faster degeneration of the brain. 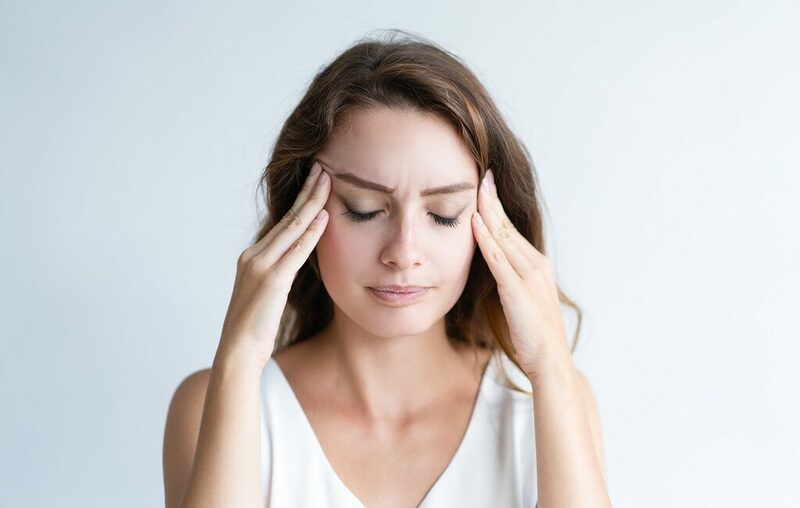 Cortisol helps in the production of the neurotransmitter glutamate which is beneficial in small quantities but becomes a neurotoxin if produced in excess. At increased levels, glutamates create free radicals in the brain that literally punch hole in the brain cells. On the other hand, cortisol prevents the formation of Brain-derived neurotrophic factor (BDNF), a protein essential for the health and growth of brain cells. BDNF also helps in countering the negative effects of stress. But when cortisol rises, BDNF production also slows down. Reduced levels of BDNF have been linked with several brain-related conditions like depression, schizophrenia, dementia, and Alzheimer’s disease. Stress is ubiquitous these days. Doctors have dubbed it a ‘modern epidemic’, studies after studies point to its relationship with numerous physiological and cognitive problems, there are whole industries dedicated to reducing stress in its customers – and yet it remains one of the least understood and most neglected problems in the average person’s life. The sooner we start taking steps to counter this invisible problem, the better for us both individually and as a society. Why Walking is Important for a Healthy Brain.6 Ways to Overcome Chronic Everyday Stress!